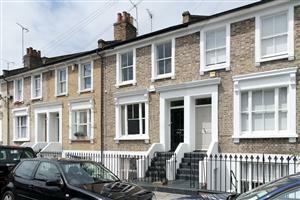 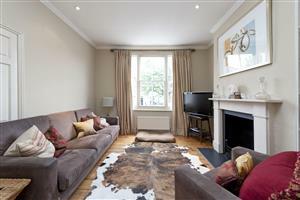 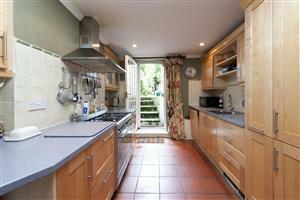 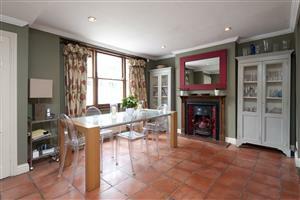 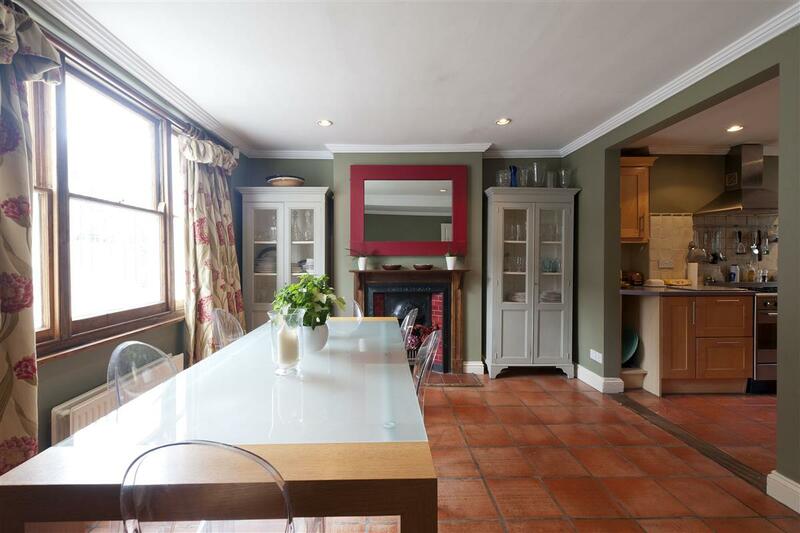 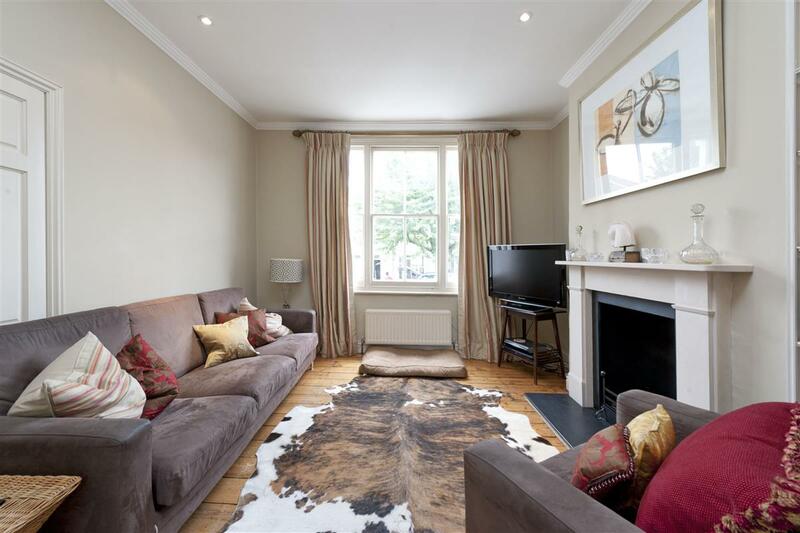 A fantastic three bedroom terraced house in a very desirable area of Fulham. 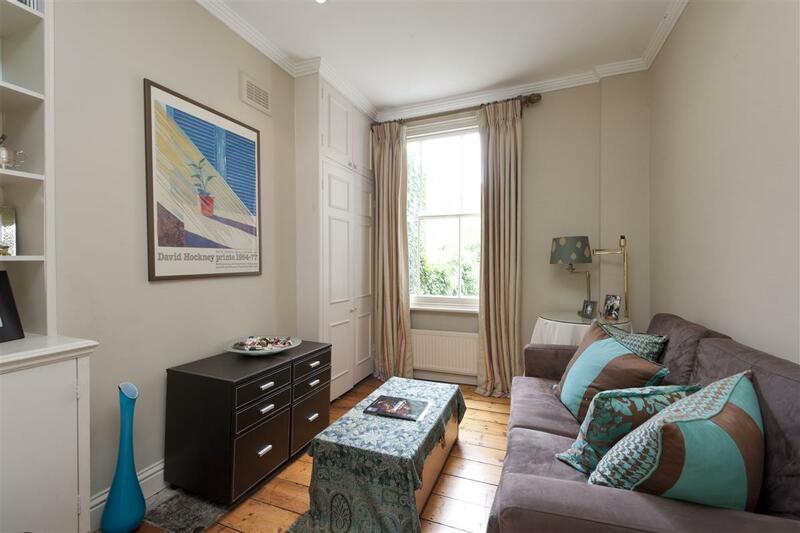 Arranged over three floors the house provides wonderful entertaining spaces, with the beautifully presented double reception room on the ground floor, and the fabulous dining room with open-plan kitchen on the lower ground floor. The kitchen is fully fitted and has a door leading out to the pretty patio garden providing another excellent entertaining area during the summer months. There is also a separate cloakroom located on the lower ground floor. 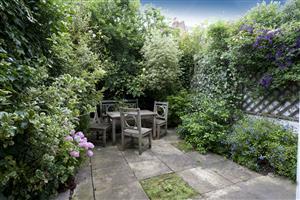 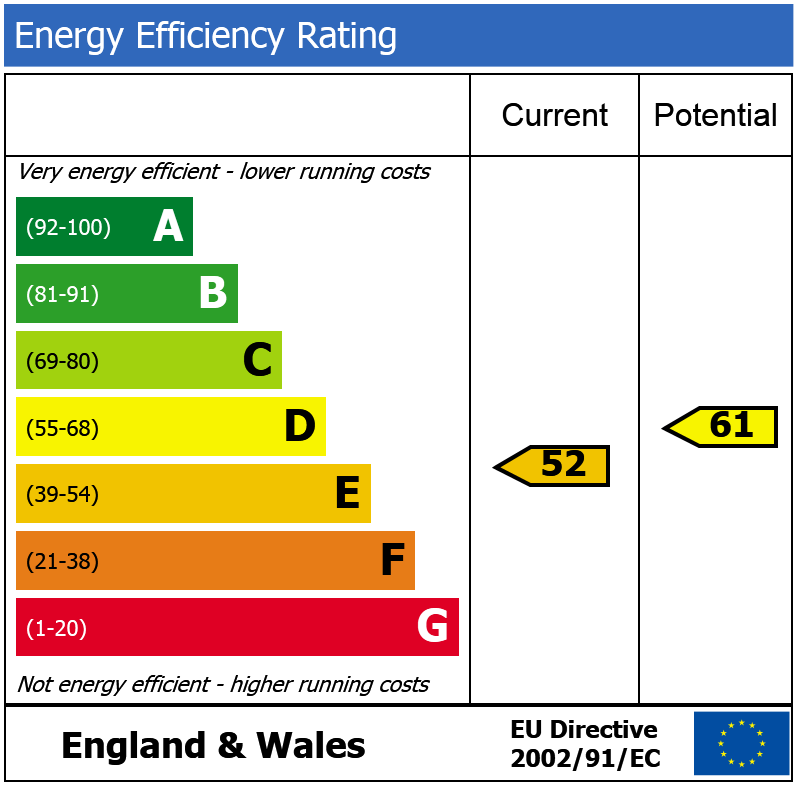 There are three bedrooms, one of which is situated on the ground floor and has access to the garden. 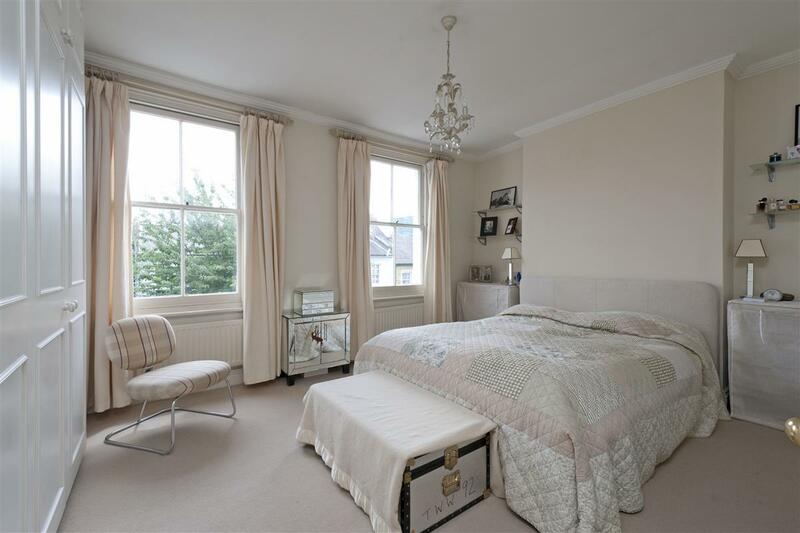 The master bedroom is on the first floor at the front of the property, which is light and bright due to the two large sash windows allowing in lots of natural light. Both double bedrooms on the first floor have excellent fitted wardrobes. 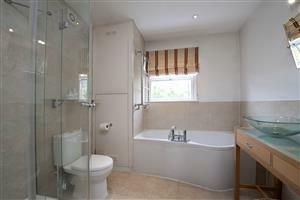 All three bedrooms are served by a well presented bathroom which has the benefit of a bath and a separate shower. 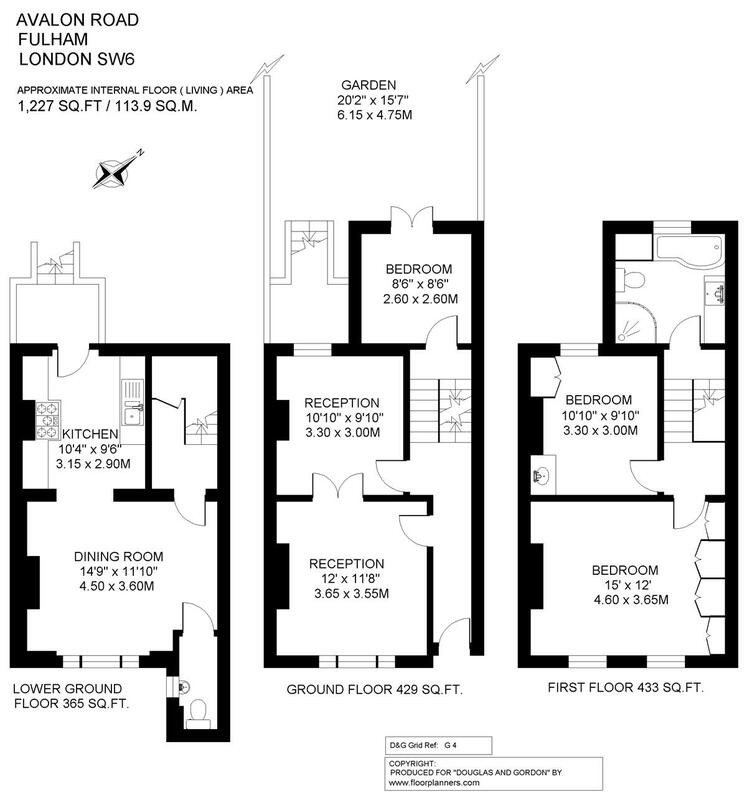 The house as a great feeling light and space and would make a fine family home. Avalon Road is a pretty and quiet no through road close to the Fulham/Chelsea boarders thus being convenient for access to the shops, bars and restaurants at the western end of the King’s Road. 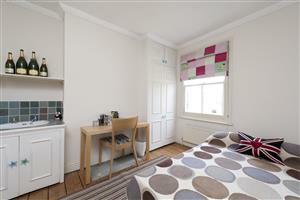 Fulham Broadway underground station is only a short walk away as well as a number of good bus routes.